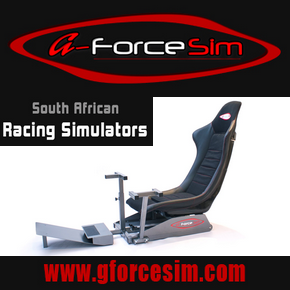 So, you have come across the Sim Race SA website with the hopes of joining other new sim racers with similar skill levels…..
Is it all looking a little too intimidating? What with all the race videos and written articles and so forth… There is no reason for it to be. Yes, we have members showing their dedicated sim rigs in the “Show us your rig!” forum section which do look very impressive, expensive and maybe intimidating for some. I, the founder and eSport Co-ordinator of Sim Race SA, am here to tell you that many of our members still hastily clamp their entry-level to mid-range steering wheel sets to their desks before a big race, and finish consistently within the top 10, race in and race out, while having the biggest fun doing so. Right, so hopefully I have brought things into perspective and convinced you that you do not need to spend 10s of thousands of Rands to be competitive with some of the top sim racers in the country, and that there is no reason to feel intimidated. In fact, there were world championships won with a modest Logitech DFGT wheel set. 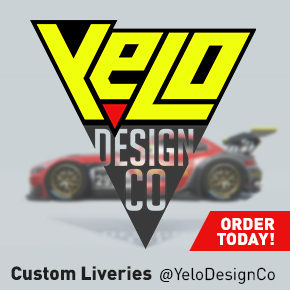 We are all very excited to see new names join the virtual racing track grid. We all have to start somewhere. Now where do you start?.. Have a look at our Esports Leagues section.. and submit a sign-up form. 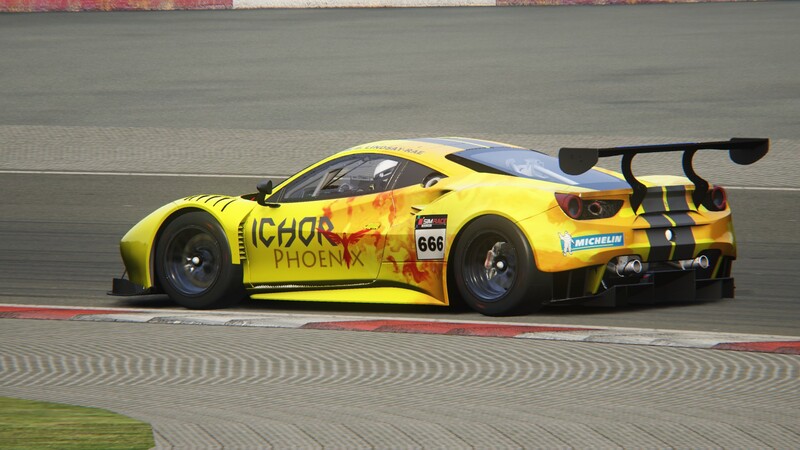 The PC version of Assetto Corsa as well as selected DLC, and third party mods, is needed. Information about each championship is included in the introduction pages. Leading up to each race is a pre-qualifying session, we call it Hot-Lap Division Qualifying (HLQ), leading up to each round where the fastest lap time for each driver is noted and used to place a driver in a suitable division for each specific round. The only exception is the first 17 of 22 drivers for the SA simGT Series Division 1 round are taken from race results from the previous SA simV8 Series Division 1, SA simGP Series Division 1, and SA simGT Series Division 2 races. This way ensures an element of progression as skills improve with experience. We, here at Sim Race South Africa, are very much looking forward to welcoming you to what we are passionate about; an exhilarating online race. Should you want to leave a comment or ask a question, please leave Jason a message by filling out the form below.